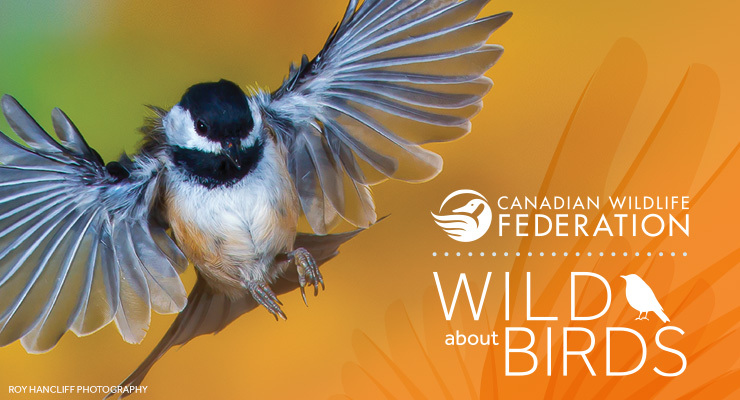 Browse through a few of our Canadian species in these "At A Glance" fact sheets. Each page has basic information on some of our Canadian wildlife, with links to detailed, reputable sources such as Hinterland Who's Who and the Government of Canada. Don't see a species you need? Comments or questions? Let us know! 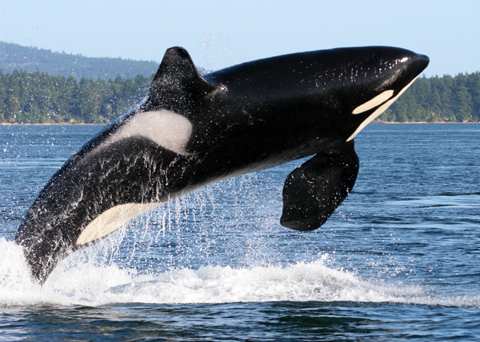 The orca (Orcinus orca), often called the killer whale, is actually the largest member of the dolphin family. Orcas are highly social animals that live in stable, family-related groups called pods. Their distinctive black-and-white colouring and large dorsal fin make them easy to spot and identify. As a result of increased water pollution, especially from toxic chemicals, they are listed as threatened under the Species at Risk Act. 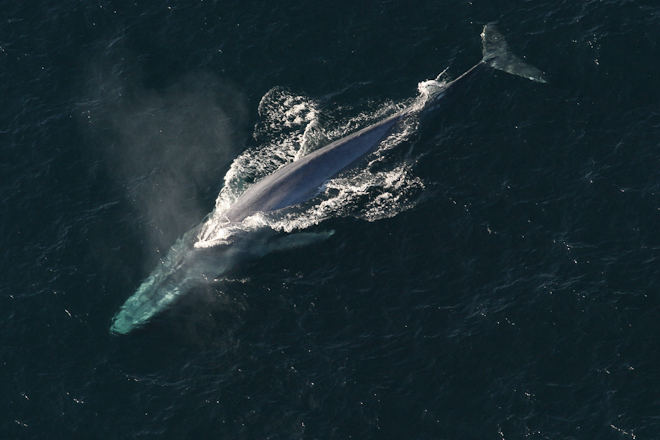 The average weight of an Ocra whale is 4 to 5 tonnes and measures between 7 to 9 metres. 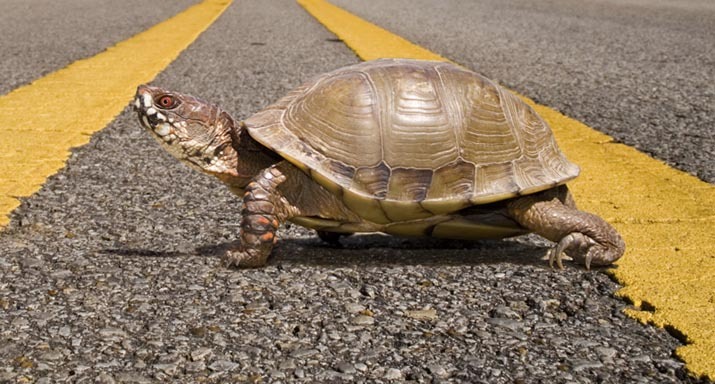 The lifespan for a male in the wild is 17 years and for females it's 29 years. 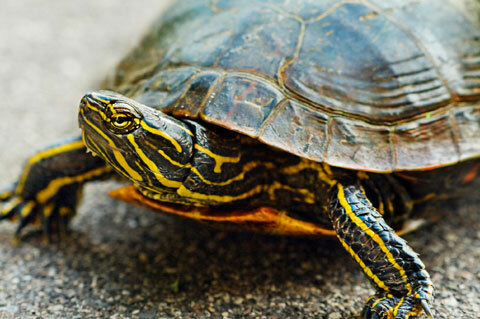 Smooth upper shell, ranging in colour from olive to brown. Red blotching/barring found along the outside edge of the upper shell. The green skin is adorned with yellow and red strips, most prominent along the head and neck. Approximately 17–22 mm. 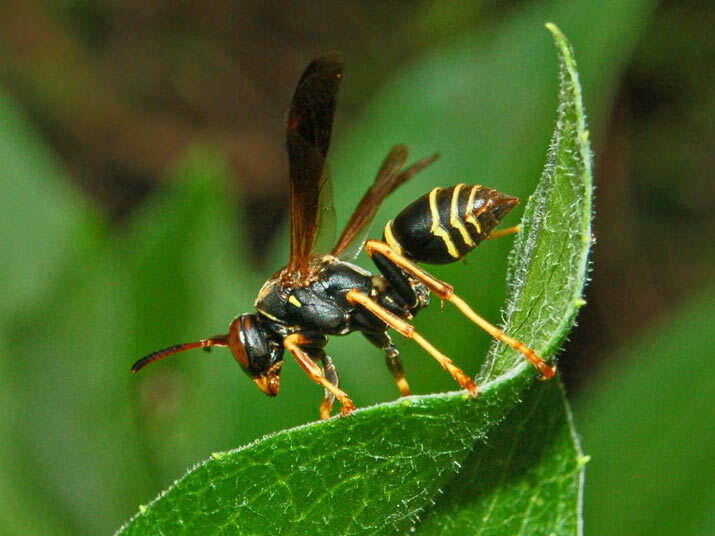 Paper wasps are fairly large. They have long bodies with a broad thorax and abdomen and a tiny, constricted waist. 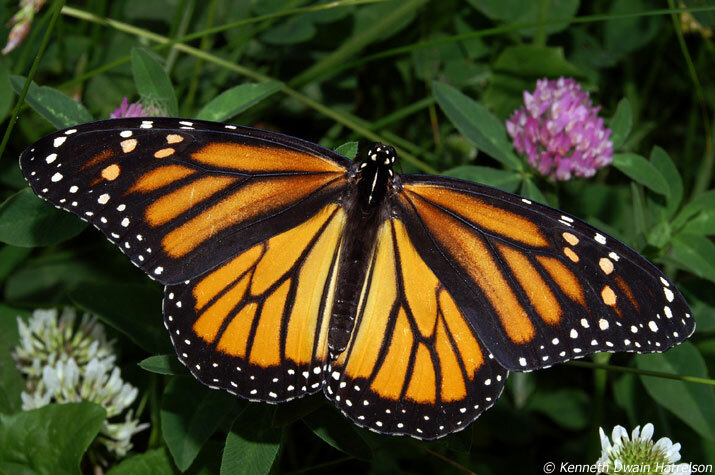 When at rest, their wings fold lengthwise, parallel to the body. The head and thorax are black to brown in colour, while the abdomen is dark with yellow stripes, sometimes with reddish-brown to yellow colouration between the stripes. At an average 18" in length, the pileated is the largest woodpecker in Canada. These colossal birds, with their striking red crest and resemblance to prehistoric pterodactyls in flight, are thought to be the inspiration for the once popular cartoon Woody the Woodpecker. As Woody had his loud laugh, pileated woodpeckers also make noise to match their size. Their drumming, reminiscent of construction machinery, can be heard up to a kilometre away. It is fairly easy to recognize a pileated woodpecker by its large size and the red crest on its head. The body is predominantly black, with thick black and white stripes reaching from the bill to the wing and chest area. The red 'moustache' along the cheek distinguishes males from females. 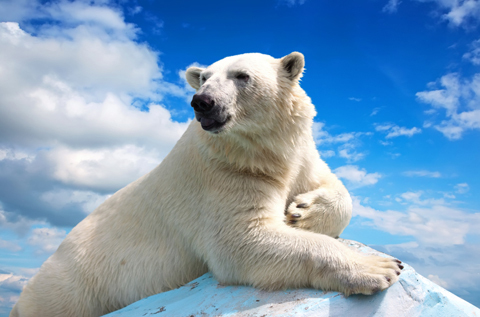 Polar bears are one of the most well-known and recognizable Canadian species. These bears are Canada’s largest land carnivore, with adult males weighing up to 800 kilograms (1763 pounds). Approximately 9–13 mm. 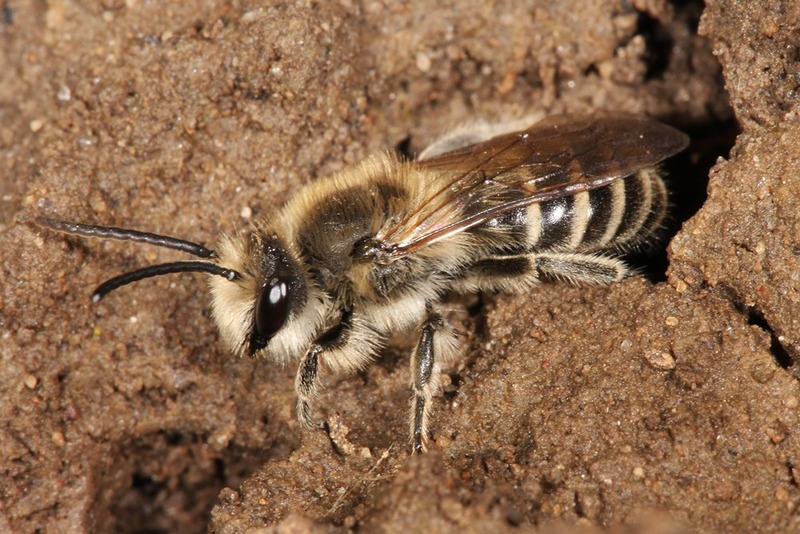 All bees in this family (Colletidae) have a two-lobe tipped tongue. They have a slender build and are small to medium in size with pale stripes of hair on the abdomen. Their face is heart shaped; their eyes slant downward as the head tapers toward the mouth. They carry pollen on the top part of their hind legs and thorax (mid-section). This very active swimmer has a powerful streamlined body that reaches a maximum length of approximately 3 m. The back of the Porbeagle Shark is dark grey to bluish black in colour and its belly is white. The head is stout, the snout is pointed and the eyes are large. 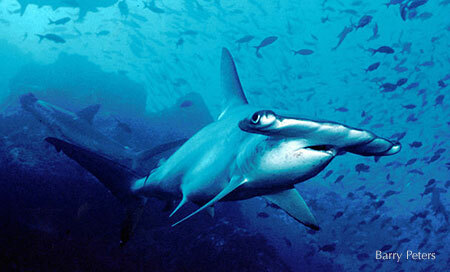 The mouth has rather large, pointed blade-like teeth with smooth edges that are identical on both jaws. 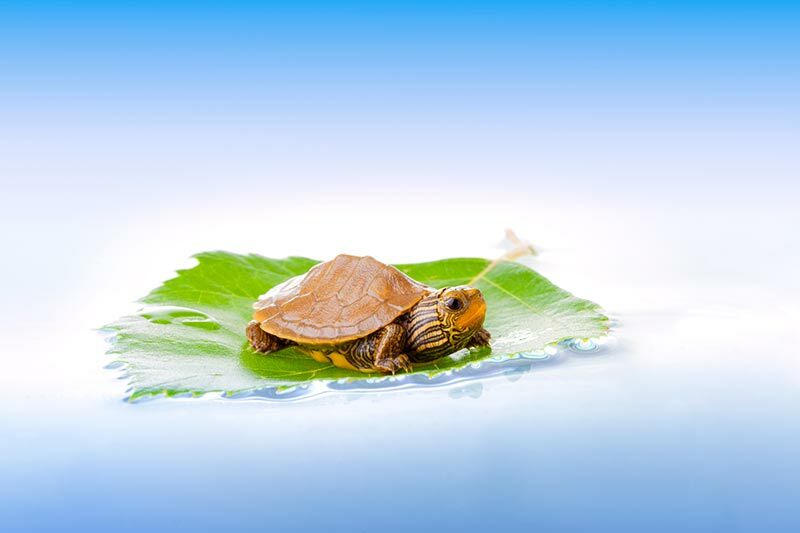 Males reach maturity at age 8 and females at age 13. 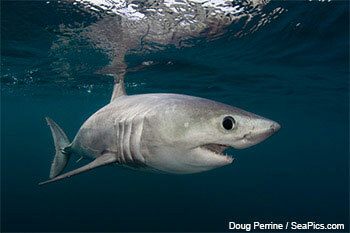 The Porbeagle Shark's typical life expectancy is estimated to be between 25 and 46 years. Porcupines have large, chunky bodies and short legs. This results in their slow, waddling manner. With an average weight of 5.5 kg for males and 4.5 kg for females and a total length ranging from 68 to 100 cm, porcupines are Canada's second largest rodents next to beavers. 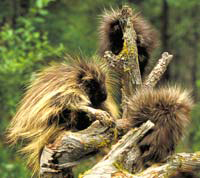 Porcupine's quills are actually modified hairs. 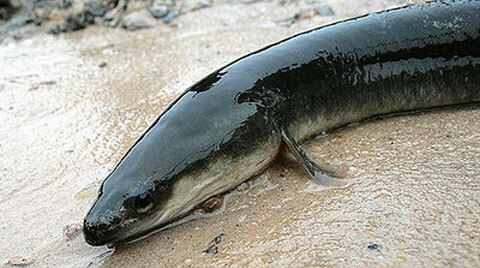 They are longest on the back and tail, reaching lengths of 12.5 cm. Quills on the face are much shorter, approximately 1.2 cm long. Despite their prickly appearance, porcupines have soft undercoats with long guard hairs covering the quills. Their undersides, legs, and muzzles have no quills. The Purple Martin, Progne subis, is a conspicuous bird in many populated areas of North America during spring and summer. Averaging 17 to 20 cm in length and a wing span of 9-41 cm, it is Canada’s largest swallow. The life span of this swallow is one to five years. 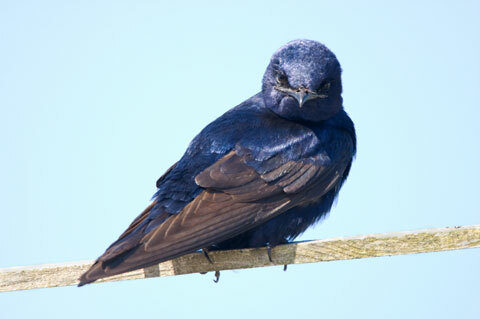 The Purple Martin resembles other swallows in having a slender body, long wings, and a wide beak. Males show a shiny blue-black coloration on sunny days. Females are lighter in colour, with a pale grey throat and belly. For more species, visit Hinterland Who's Who, a joint program of the Canadian Wildlife Federation and Environment Canada. Discover the world of birds - their importance on this planet, their needs, their threats. Discover the world of insects - their importance on this planet, their needs, their threats. Learn all about Canada's mammals. Learn more about problem wildlife and how to help.